The Telecom ecosystem and the landscape telecom industry experienced a lot of struggle during its formation when in the year July 1989, Deutsche Bundespost was split into three entities, one being Deutsche Telekom. Later, some reforms took place in the year 1995 when Deutsche Bundespost Telekom became Deutsche Telekom AG and later again in 1996 it came into private hands. Being the sole Internet Service provider in Germany in 1995, it enjoyed the monopoly in the ISP services. But after being privatized it became a dominant ISP from 1996 onwards. In the year 2006 the company eventually became the official partner of the FIFA world cup. Time changed again and the new structure of the company emerged in 2005 where two organizational business units of T-Com and T-Online were merged into the Broadband/Fixed Network (BBFN) strategic business units. But in 2008, the structure changed again. 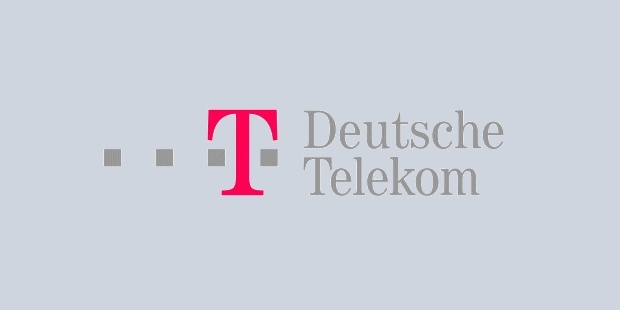 T-Online was separated from Deutsche Telekom and merged with T Com. Again in 2010, Orange a Parent France Telecom along with T Mobile parent Deutsche merged their UK operations for creating the largest mobile network throughout Britain. This company is now known as EE. With the robust growth and the demand for the connectivity and besides the challenges and innovations, Deutsche Telekom succeeded in providing valuable services to their clients in the form of security. To avoid huge industrial damage the Deutsche specialists are helping companies safeguard themselves against hacking and spying. Their wiretapping protection services to DAX30 companies and medium sized companies have been successfully protecting confidential information. The digital world needs to be secured incorporating the current issues related to the smart home, digital education and connected driving for the future digital use. For such purpose Thomas Kremer, the new chairman, is setting up its attachment in DsiN. The company aims to provide a platform to make Germany and the other areas safe on the net. With greater flexibility in the cloud feature by the Deutsche Telekom, the need to operate on the data servers and applications has been made available as and when required via the company’s in house intranet system. 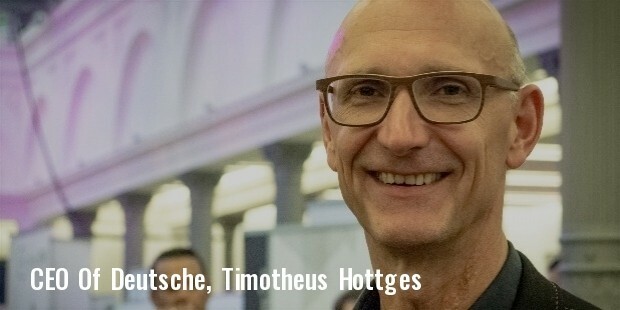 In fact, the Hybrid cloud and the public cloud that is in the news these days, which has been developed from the stage of pure hype in the course of ten years, is provided by Deutsche Telekom. By the year 2014, 44% of the business companies in Germany were using IT services via the Internet on PPU (pay per use). Deutsche Telekom is the leading company providing full data protection and security in the areas of operations. With its strong growth, they have seen an upward trend in their revenues by 9.3% to 17.1 billion Euros by the year 2015.